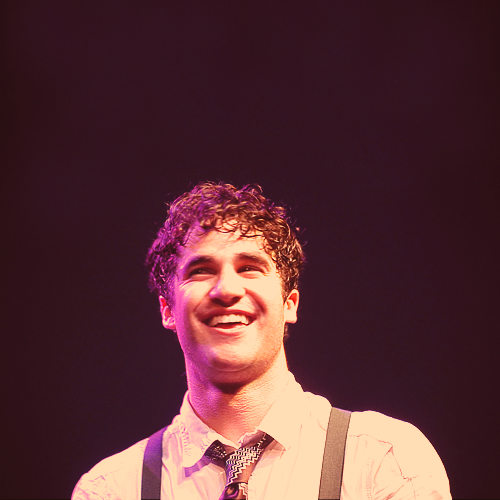 This Darren Criss photo contains کنسرٹ. There might also be گٹارسٹ and گٹار کھلاڑی. آپ are acting like Garfield on a Monday!